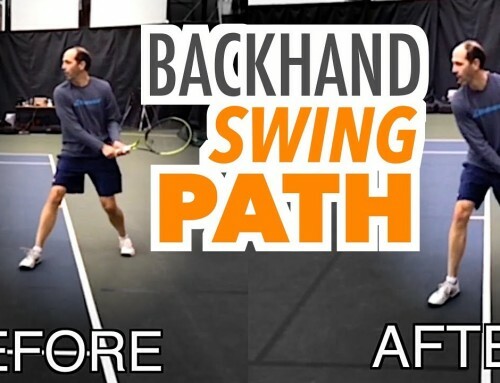 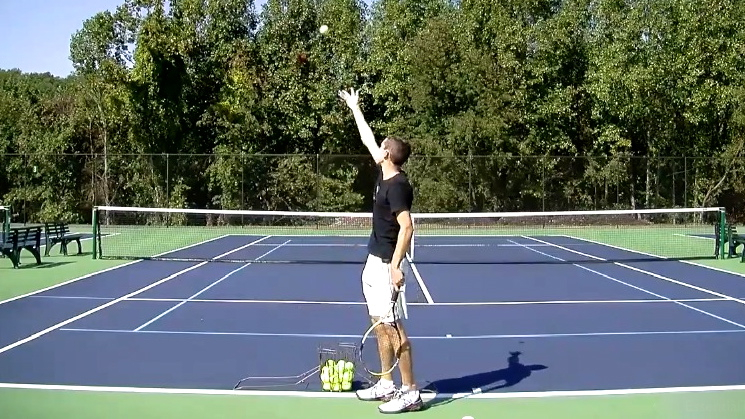 Developing a strong, consistent tennis backhand is all about following an effective training program which is exactly what this five day series will give you! 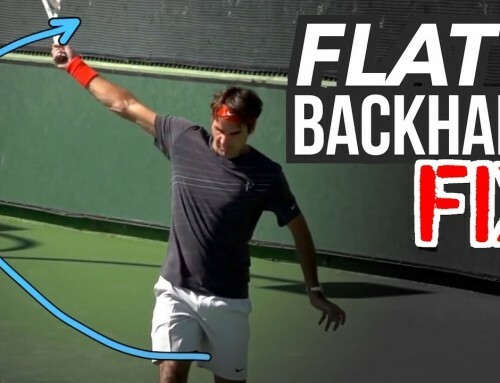 Each day we’ll be focusing on a different element of backhand success. 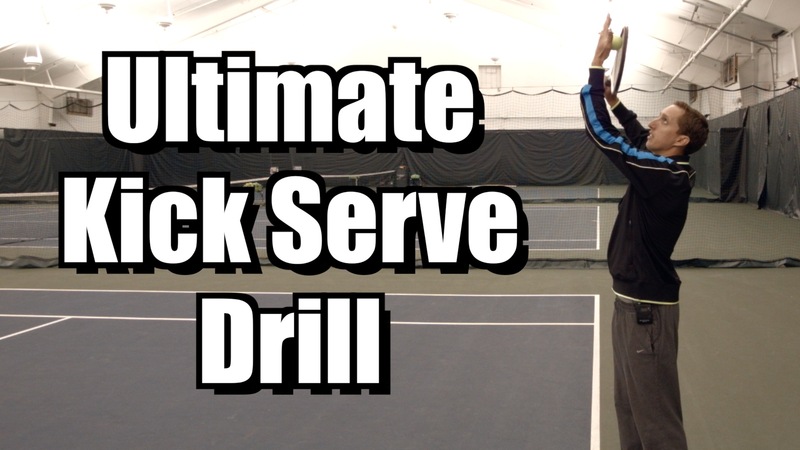 Day 2 addresses effective and efficient backhand footwork patterns. 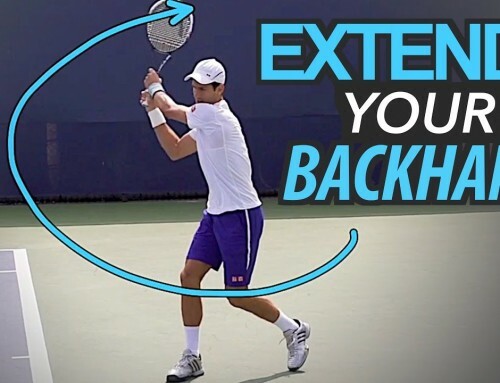 If you follow the drills in today’s lesson you’ll develop the knowledge of what solid backhand footwork patterns are and how to integrate them into your play by using the demonstrated drills. 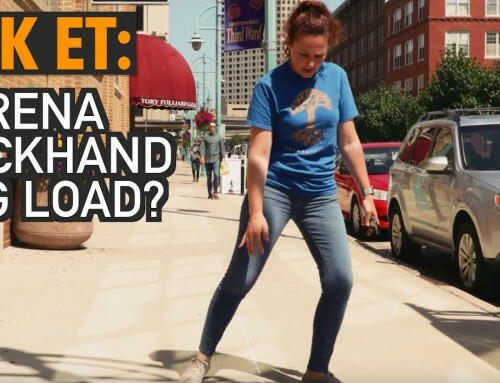 Knowing how to move efficiently is crucial to what’s coming up in the next videos. 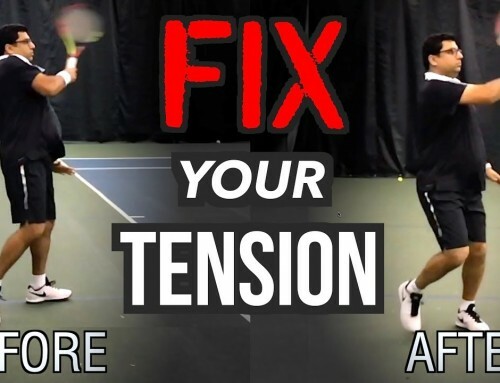 Be sure to subscribe so you don’t miss out on the rest of this series as it becomes available!